Before launching a national summit on school safety in Houston this week, two moms from the Sandy Hook school shooting met with a few families from Santa Fe. Michele Gay and Alissa Parker founded the nonprofit, Safe and Sound Schools, after their daughters Josephine and Emilie were killed in the Sandy Hook school shooting in 2012. This week, about 400 people are gathering in Houston for a national summit on school safety, including educators, law enforcement officials, counselors and architects. Two moms whose daughters were killed in the Sandy Hook school shooting are helping lead the event, which is also sponsored by Crime Stoppers of Houston and the regional service center of the Texas Education Agency. 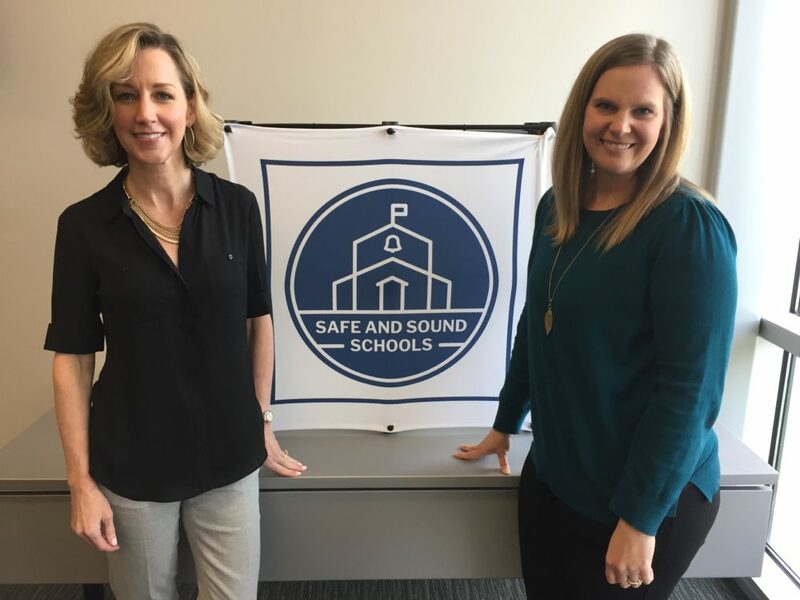 Beforehand, the two moms, Michele Gay and Alissa Parker, talked with News 88.7 about their nonprofit Safe and Sound Schools, their meeting with some Santa Fe families and how to improve school safety. Q: Can you tell me about Safe and Sound Schools? Michele Gay: The mission really is to help prepare schools for safety and that’s about helping them learn to better prevent, respond to and recover from any type of school-based tragedy. And that’s very much a personal mission for us, given that we founded the organization in honor of our daughters, Joey and Emilie. Q: I’m very sorry for your loss. 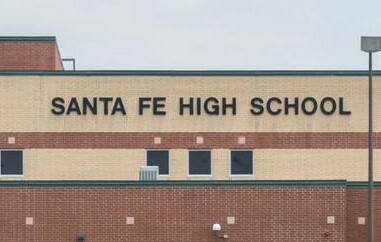 With the summit coming up, can you tell me about the meeting that you’ve had with some of the Santa Fe families? Gay: It was a real blessing for us before embarking on this summit to be reminded of why we do this work — and just to sit and talk. We shared our personal experiences, our challenges in terms of recovery, things that we learned in hopes that, perhaps, we save them a couple of steps on the journey. And more than anything, just really encourage them to be kind to each other, kind to themselves. To know that it’s a marathon, not a race. Alissa Parker: It’s always really emotional for me to go and talk to people who’ve gone through something similar to what we have — in whatever capacity. It takes me back to that experience and that tragedy. And it reminds me why it’s so important to continue to be an advocate. Q: You said that you try to help them skip a few steps. What specifically do you mean? Parker: It’s not about skipping steps. It’s about thoroughly going through the steps. It’s about not trying to rush your process, to feel what you have to feel, to process what you have to process. Healing takes a long time. In fact, it goes on your entire life. So, I think it’s accepting that it’s a long process and having patience with yourself. Their process is their process and no one should tell them how to do it. Gay: Maybe saving missteps is a better way to phrase that, because there aren’t really any shortcuts, unfortunately. But I know for us, it was helpful to learn from others about some some pitfalls on the journey. It was shared with us early on that we would be served to keep our mission true to our girls. It became obvious that it would be helping communities come together around their schools and school safety. Avoiding the politics would be something that would save us a tremendous amount of heartache and personal pain and would really help us to to propel this positive legacy. Q: There’s been some very sad news in the last couple of weeks of continued trauma and loss both with Parkland and Sandy Hook. How much is this secondary trauma something that you worry about? Parker: I think that when a traumatic event occurs, the ripple effects last a very long time. It’s easy for people to underestimate how long those remain. It’s important for us to be able to identify those things in ourselves and identify those in the loved ones around us. Unfortunately, it’s not a perfect situation in which we can. It’s something that I think we want to wrap a pretty bow on and say, ‘We’re good. We did it. The end date is here. I have healed.’ But it’s not that simple. 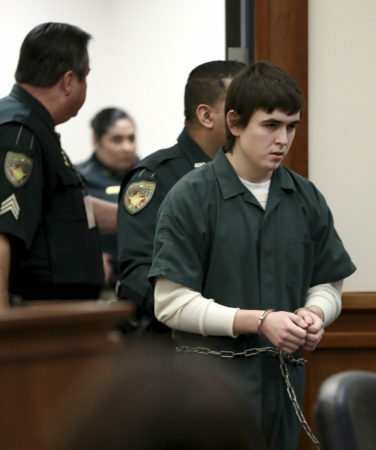 Gay: I would agree and the losses in Parkland, they rippled through us immediately. And then very shortly, the loss of our friend Jeremy (Richman) in Newtown just underscores how important it is that we stay connected, take care of each other, check on each other. We were talking with the other families — this is the club that no one wants to belong to. But it is the family that will never leave you and will take good care of you. We do have this sort of family across the country of survivors from tragedies like ours and some that are not quite like ours, but very tragic nonetheless. And we do, I feel, a very good job of sending each other a text from time to time, picking up the phone from time to time, doing a gut-check here and there. Keeping a watch on each other in a way that I think probably nobody else could. Q: Shifting gears for a moment to your mission and what you’re trying to do, what do you see as most lacking when it comes to school safety? Gay: There’s no shortage of people that want to do the right thing. It’s just that sometimes we get really comfortable in our silos. Maybe law enforcement doesn’t know what the school officials have been working on. And the school officials don’t necessarily know of some of the things that the school-based staff have been working on. So, I think collaboration is one of the greatest challenges and it also happens to be one of the things that caused us to put this summit together. Q: In the Texas Legislature right now, there are some bills to increase funding for school safety, especially for security and hardening schools. Do you feel like that is the way to go? Parker: I think that each of those different components are equally important. So, if you focus only on one, you drop the rest of the balls. It is a juggling act. So, yes, we support any legislation that funds any of those different components. But does one of them solve it all? No. It definitely is something that you have to balance, always. 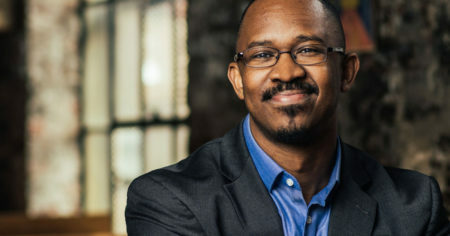 Gay: I would say one thing that we really dislike — and maybe that’s because we’re parents and I’m a former elementary school teacher — is the term of hardening schools. It sounds so cold. It sounds like that picture you might have in your mind of a school as a prison and that is certainly not what we are promoting when we talk about school security, school infrastructure, design and tools and technology. Yes, those things are tangible … But in this day and age, the amazing thing is that we can have those things and we can still have a warm, beautiful, inviting environment.